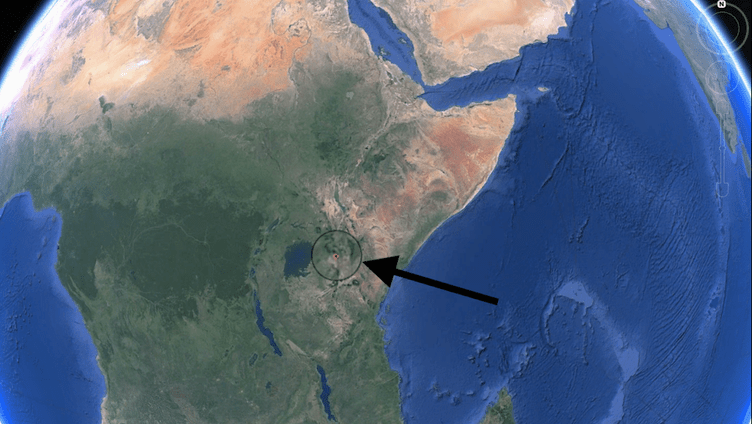 Rifts are the initial stages of continental break-up, and the current rift occurring in Kenya may be the beginning of the African continent splitting into two. 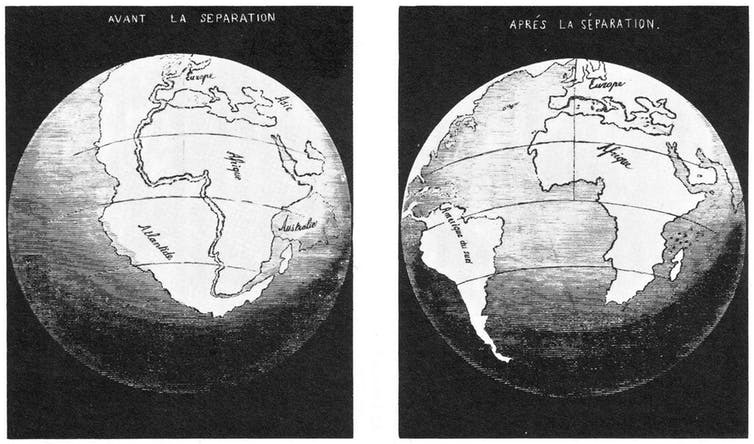 It’s very likely this isn’t the first time the continent has split. Around 138 million years ago its been theorized this landmass split from what is now modern day South America. The East African rift is unique because we can observe different stages of rifting along its length. To the south the rift is young and faulting occurs over a wide area. In the Afar region in Ethiopia, however, the lithosphere has thinned almost to the point of complete break up. When this happens (over a period of tens of millions of years), the ocean will flood into the rift, a new ocean will begin forming, and there will be a large island in the Indian Ocean composed of parts of Ethiopia and Somalia. To read more about the East African Rift, check out this paper in Geophysical Research Letters, and this publication in the Geological Society of London.